This WSI file will create a Wrapper and install Might and Magic 4 + 5 into that Wrapper. 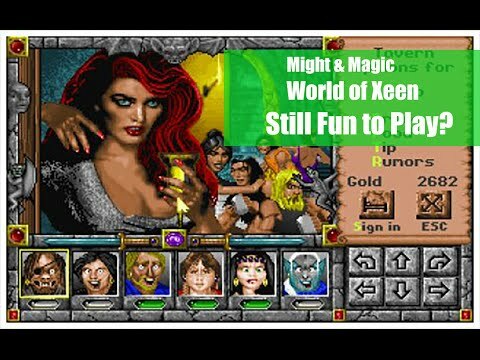 Might and Magic 4 + 5 is part of the The GOG.com Might and Magic 6-pack Limited Edition version and also contains the ported Might and Magic 2, 3 and 6, which can also be found in Porting Kit. When you don't own the Windows game yet, then the WSI file will supply you the link to the game page where you can purchase this Windows game. Make sure you download the Might and Magic 4 + 5 setup file from your GOG.com library before you start the install. - The other games of the 6-pack (except Might & Magic book I) can also be found in Porting Kit.